Growing up I always loved Valentines day, my mom celebrated this special day by giving us little gifts and a sweet Valentine card [thanks Mum!]. As the years passed I’ve always had someone to dote on for Valentines day, whether it be my after-school students or my nieces & nephews. Spreading some love on Valentines day is my jam. Because that’s what Valentines day is all about right? Telling those that matter most to us how special they are and how much we love them. 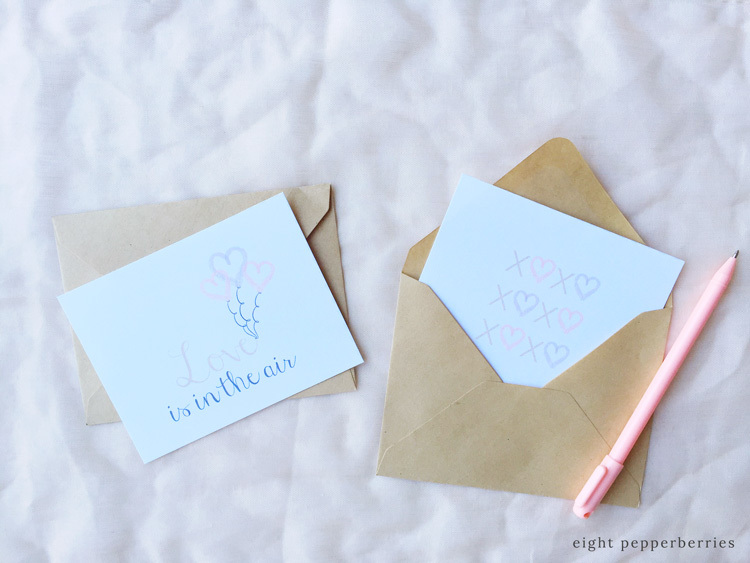 Give out some hugs and kisses this Valentines day with these sweet little love notes. 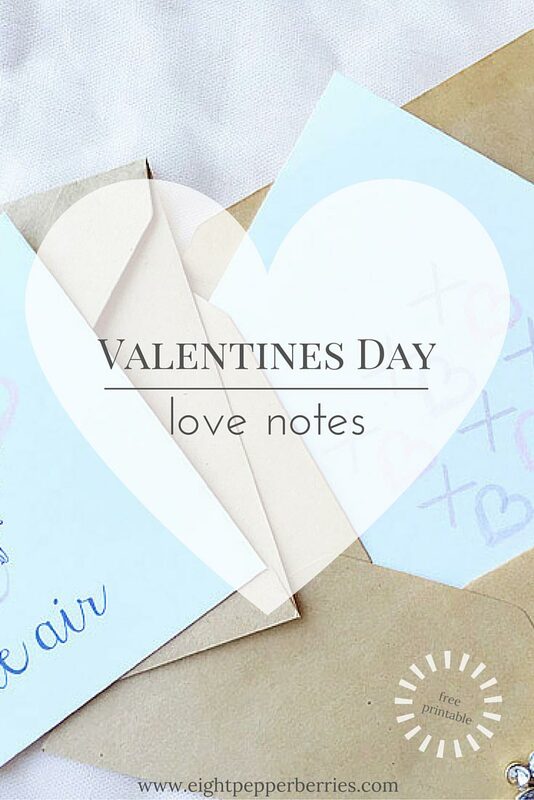 The love notes come in a set of four and each is a petite size. 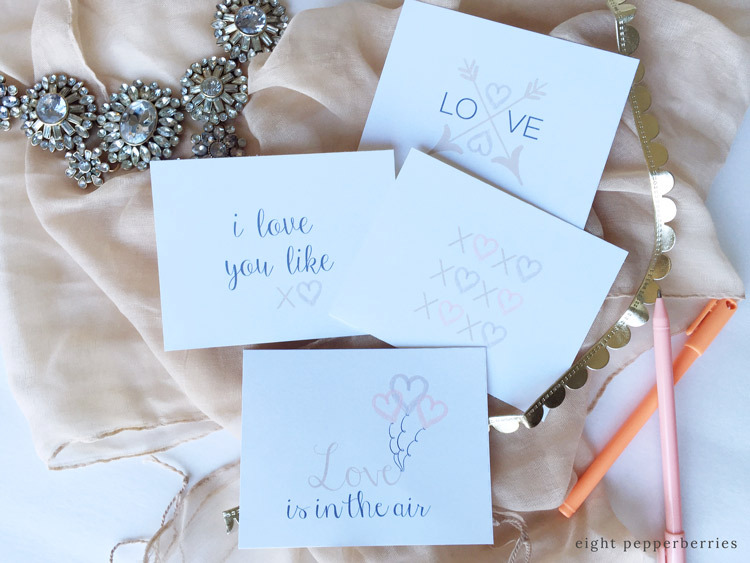 Just print on cardstock – trim – and spread the love! 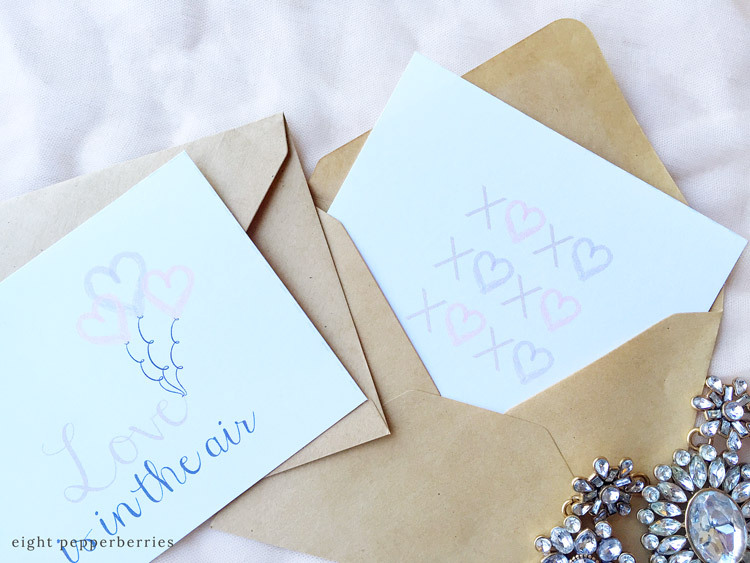 How are you spreading the love this Valentines day? Let me know in the comments below! For personal and non-commercial use only. Please link back to original post if you want to share. 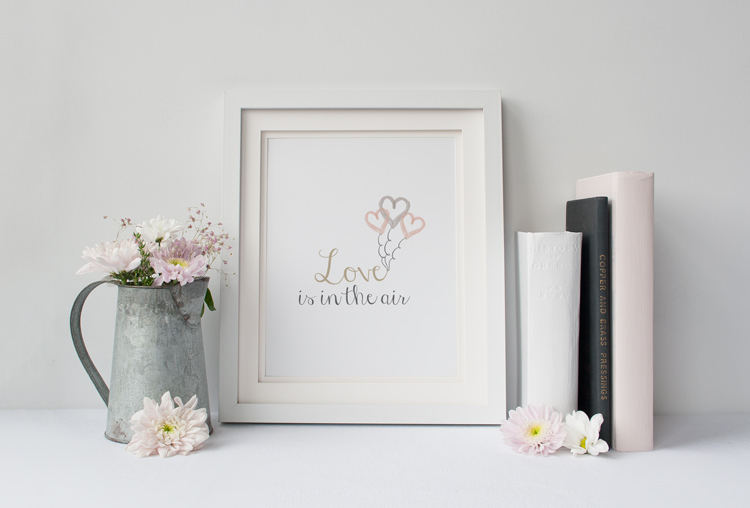 Visit THE LIBRARY to get the Love Is In The Air 8×10 art print.